Deep in the pages of the latest Snap magazine is a page announcing that Hipstamatic is offering a FreePak called Gangster Squad. 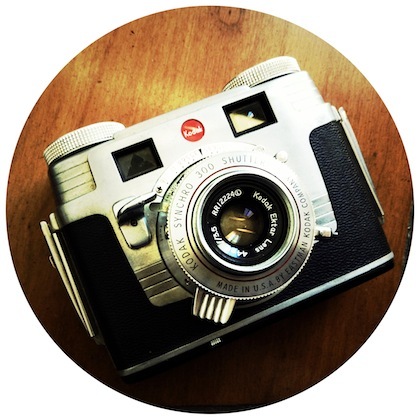 The pak includes a lens, film and a vintage camera body. Be warned though, the magazine mentions that the ‘free’ offer is only till December 5th!! 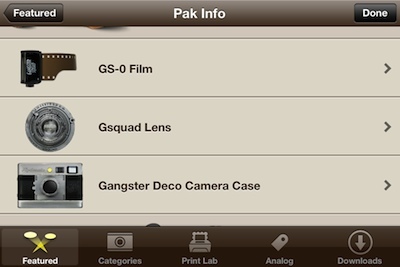 The Gangster Squad Hipstamatic Pak includes the GS-O Film, Gsquad Lens and the retro Gangster Deco Camera Case (virtual). The full page mention I first noticed in the latest copy of Snap Magazine. 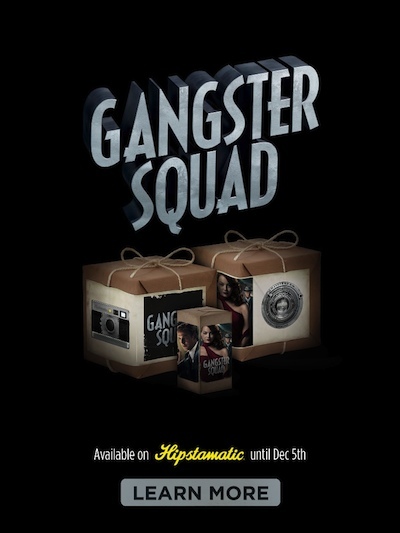 Notice the mention that Gangster Squad FreePak is a limited time offer.